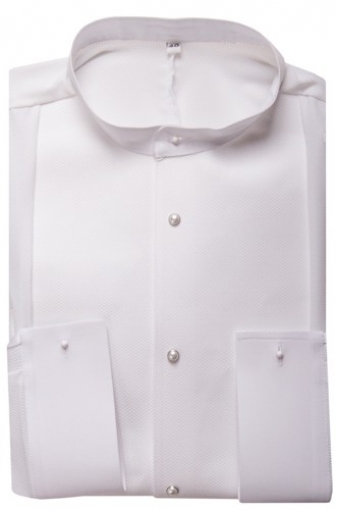 Men's Shirts, Chrisanne, Ballroom Practice Shirt White, $110.00, from VEdance, the very best in ballroom and Latin dance shoes and dancewear. 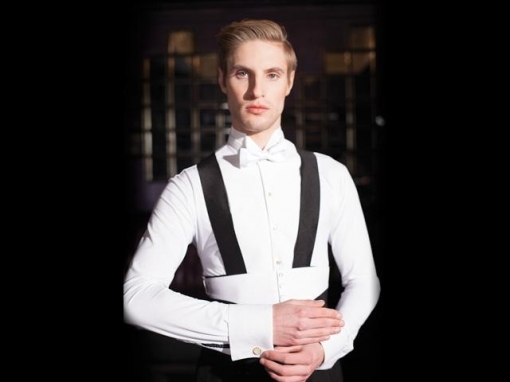 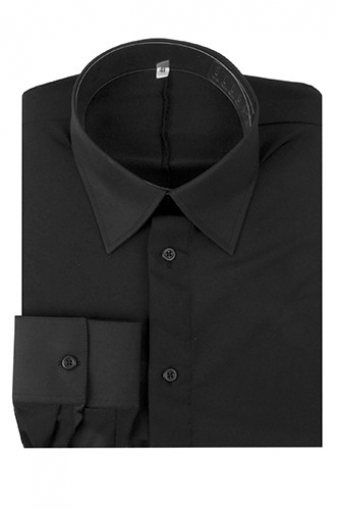 The smooth fit Ballroom Practice Shirt provides you with a high quality and comfortable fit. 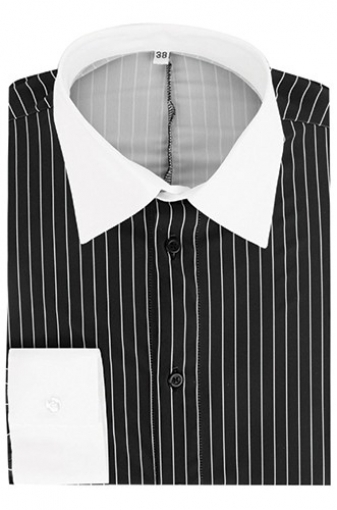 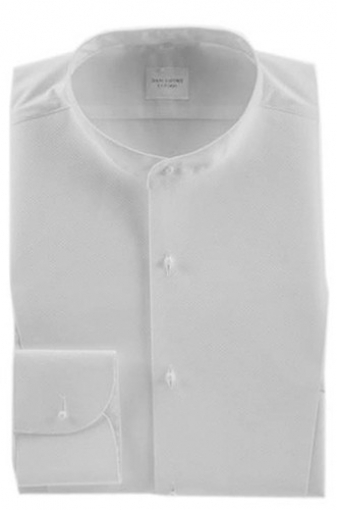 Its classic tailored design features a shirt on pants body with collars. 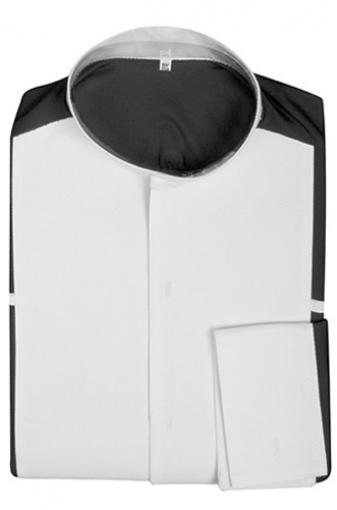 Made using a quality stretch fabric, this one piece garment has been crafted to give ultimate wearability during high intensity performances. 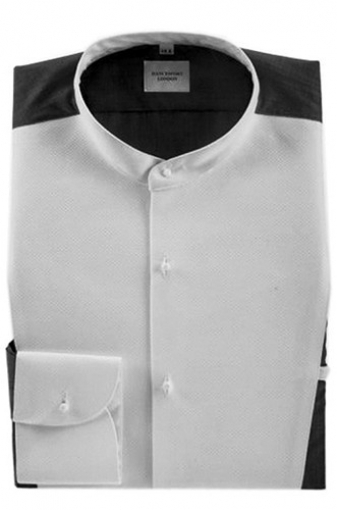 Available in black or white and in sizes 14* (35.4cm) -18* (45.5cm).